Ragulan, the Founder and Director of Epitom Consulting and Epitom Digital Marketing (Pvt) Ltd, is a fully qualified Marketer by profession and established himself as a determined young Entrepreneur. 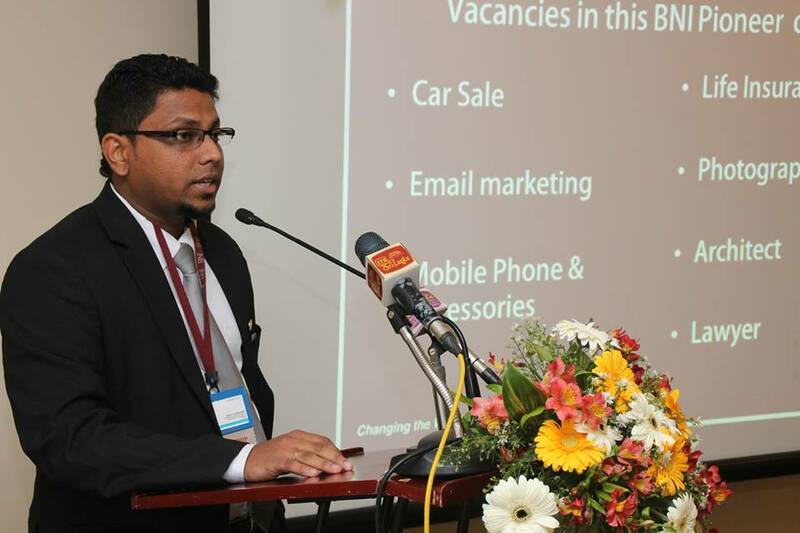 He is also director of Asia Pacific Institute of Digital Marketing which has presence in Maldives, Australia and Sri Lanka. 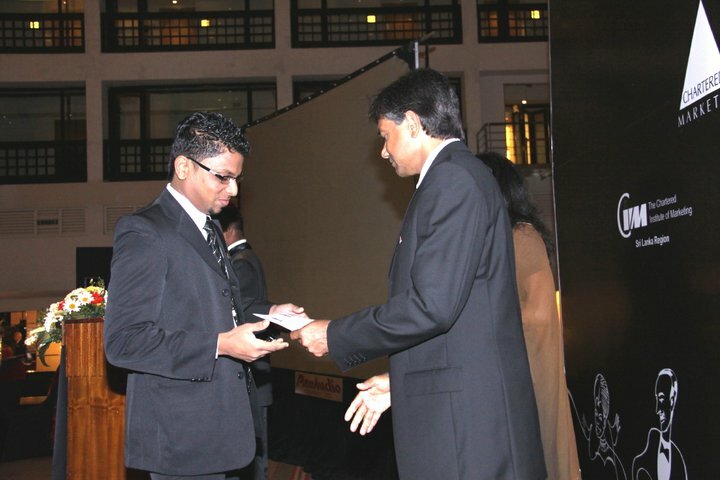 The holder of a Degree from the University of Colombo, Ragulan is a Chartered Marketer, accredited by the Chartered Institute of Marketing, and received special recognition as the Sri Lankan prize winner for Marketing in Practice and Strategic Marketing in Practice in the years 2007 and 2009 respectively. 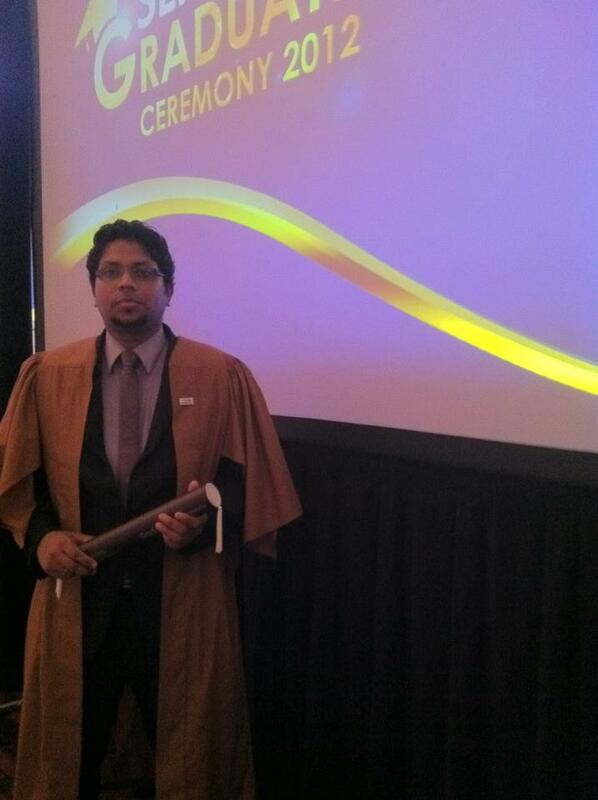 He holds the status of Practicing Marketer awarded by Sri Lanka Institute of Marketing since 2012. 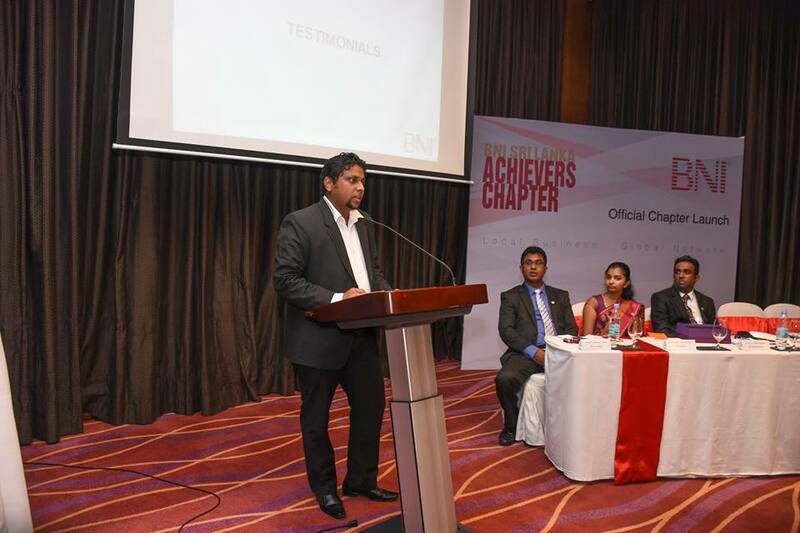 He is also a Regional Director of Business Networking International – Colombo North (BNI), a global referral and networking organization. 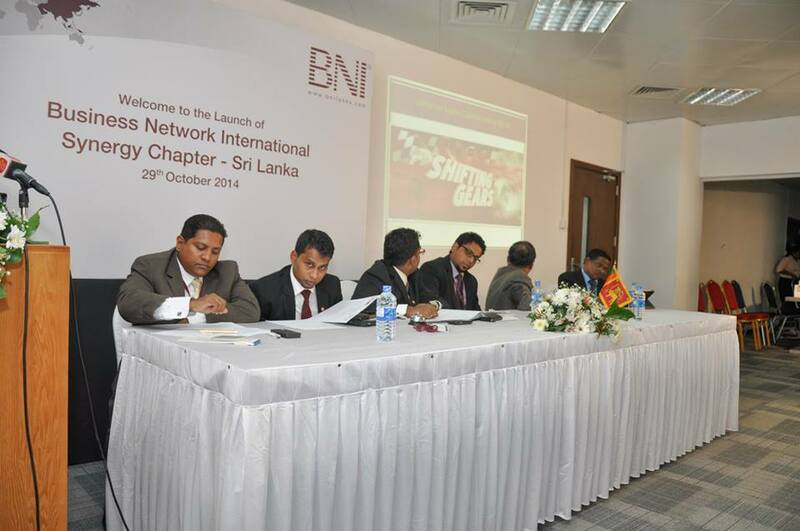 Ragulan is a member of SLIM, Sri Lanka Institute of Directors and CIM. He is passionate about training professionals and entrepreneurs.If you want to break the ice with him, talk about dogs, he loves his three pets Spookgny, Sunny and Bowes. He is a tea lover and love to read books too.. He is also an active blogger to read his write up google Ragulan. 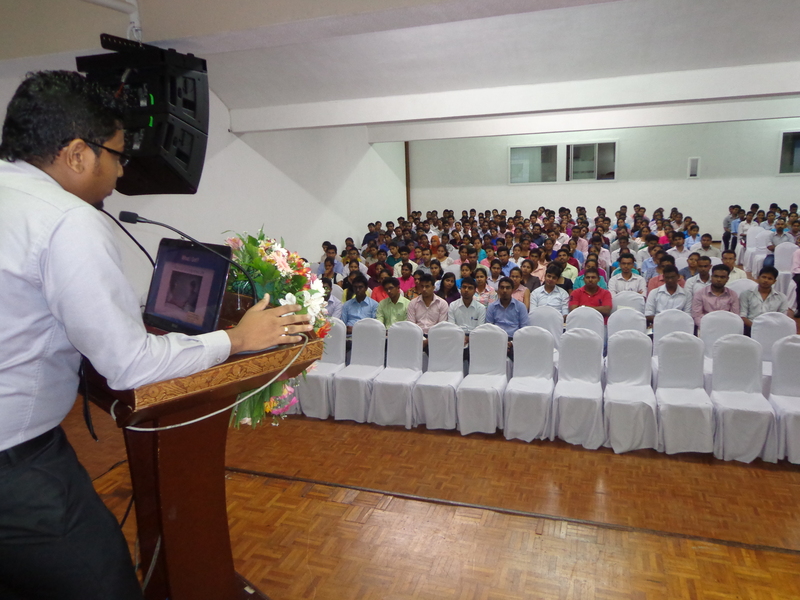 While facilitating the growth of companies through Epitom Consulting, he also partnered with E-Business Academy as the Managing Director of its Sri Lankan operations. E-Business Academy is an online marketing training institute that offers digital marketing courses to business professionals in Sri Lanka, Malaysia, Singapore and Australia. 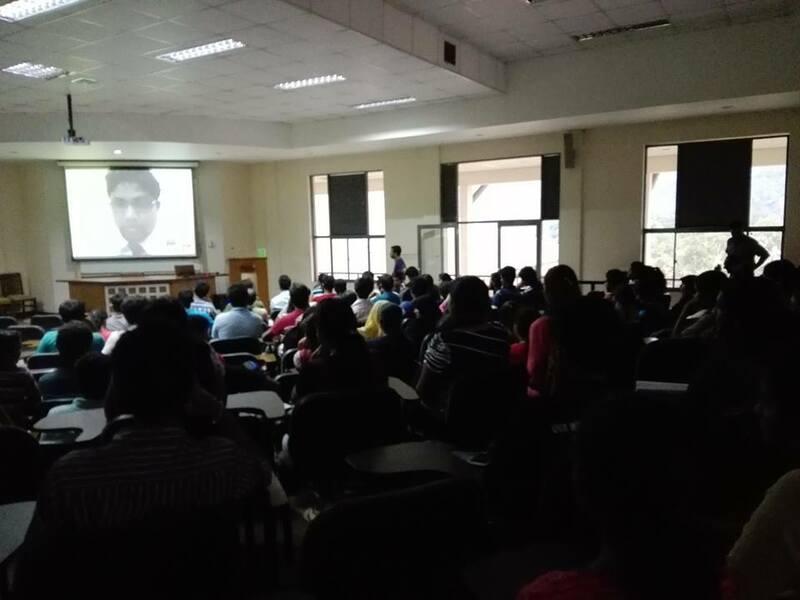 Ragulan has also hosted and lectured at several public seminars and workshops, where he has shared his experience to help aspiring businessmen achieve their dreams. With the success of Epitom Consulting, Ragulan aspired to expand his venture to a global scale. This resulted in the conception of Epitom Trinergy, a company providing exclusive Internet Marketing Consultancy services to businesses internationally. Epitom Trinergy currently operates in USA, UK, Mexico and Sri Lanka, and sees Ragulan functioning as one of the Directors. I am an undergraduate student studying Hospitality Management at the University of Sunderland. For completing my dissertation which research in the use of web blogs / guest reviews / comments on social networking with hotel, I would be grateful if you could share your opinions with the following important questions. 1. As a user, what’s opinion you have about hotel reviews / comments on social networking? 2. Is publisher’s reviews / comments both positive and negative will direct influence your opinion before you choose a hotel? Do you think those reviews / comments are important and helpful in customer decision- making? 3. Meanwhile, are those guest reviews important to hotel online marketing? Do you think it will directly or indirectly effect hotel online room booking and hotel image as well? 4. Do you think hotel have a responsibility to reply those guest reviews? How long process the information to respond guest review and which way better to be used (for example, respond immediately and directly under reviews, or replay by e-mail)? In fact, some hotel claimed that most of social website didn’t offer opportunity for hotel to replay guest review, what’s your perspective? 5. Do you believe and trust the online hotel reviews when you look for advice, and how you distinguish which one is real? Is it better way to show honest if guests could give name and check in date with their review? 6. What’s your idea about the vicious online competition that someone may done reviews both positive and negative on purpose through using social networking? 7. Do you think who have a responsibility and authority to control guest reviews / comments on social networking? 8. To follow with social networking growth rapidly, what’s your suggestion and expectation for hotel management to use and improve their service on social networking? 1 – Hotel reviews are the important tool for purchase decision making if I make a hotel booking online / offline. Also next to the peer group influence it is the most influential factor. 2 – Yes y not. Sites like Tripadvisor.com helps travelers to check hotel reviews before making a booking. If the hotel review is negative definitely I will think twice before booking it and will search others sites to see whether there are similar opinion exist. Hence sites like lonelyplanet, tripadvisor, are famous among travellers because of this. 3- Yes…most of the travel agents are integrating hotel review section in their site (Eg- Thomas Cook, Expedia) to market suitable hotels to their target segments. Yes it will directly affect the hotel marketing. For e.g if a customer making a hotel booking online through expedia and if they see the guest rating for the particular hotel is 50% then they will never make a booking/ think more. 4 – Yes..actually hotel should keep monitoring the online buzz. The social media/ PR manager is responsible to answer all negative reviews. It is always better to reply in the platform they see their hotel review, than sending them personal e-mail, because personal e-mail will be read by only that person, but if they reply publically then it will be easy for them to convey the message to others as well. Anyway most of the travel review sites not allow them to post the reply, unless if its forum thread / other similar platforms. So hotel point of view it might be an issue. 5 – When I make a hotel booking I search for information in several sites., But it is hard to take a decision by just looking at one site. If more than one site contains the same opinion about one hotel then can come to a conclusion. Also it is important to check reviews in reliable sites and avoid open forums and social networking sites. 6 – Yes…but considering forums and open social networking sites might be wrong. But travel agents and tour operates allow people to write reviews on the hotel they make booking. This might be reliable and good as well. Hello. I am writing to you to ask for permission to use the picture of Sir Richard Branson that you have on your website. The reason to this is because i need a picture of him for a school project of mines. If you do not reply to me within 7 days i will assume that you have given me permission to use this. I would much appreciate it if you could give me permission. I have lots of plans for srilanka… i want to get in to the market of srilanka… i want to know how about the IT in srilanka… could you please help me ? Amazing work on Marketing. My dissertation is on Promotional Marketing and your work on the Promotional mix really helped with my reasearch. I was wondering if I am able to keep in contact with you through email on your views? I hope this is okay, please let me know. Nice work Ragulan. Keep up the good work! I found your blog on yahoo and will bookmark it currently. maintain the good work. This is good site for future marketers to enhance there knoweledge . i’m sarangan from batticaloa, Sri Lanka. 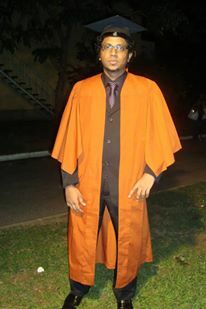 i’m a BBA (Marketing Management Specialization) undergraduate of Eastern University, Sri Lanka. i found your website after long research in social media marketing. can you please help me to list out some dimensions for measure the Effectiveness of Social Media Marketing/Advertising & customer awareness. I precisely wanted to say thanks once more. I do not know what I would have gone through without the actual opinions contributed by you concerning that topic. Certainly was an absolute terrifying issue for me personally, but coming across your skilled avenue you dealt with it forced me to leap over delight. Extremely happier for your information and thus hope you find out what a great job that you’re doing educating people through your websites. Most likely you haven’t come across all of us. this article really helps to me personally,thank ough. That is really attention-grabbing, You’re an overly skilled blogger. I have joined your feed and sit up for looking for extra of your great post. Additionally, I have shared your web site in my social networks! Wonderful goods from you, man. I have understand your stuff previous to and you are just too wonderful. I actually like what you have acquired here, really like what you are saying and the way in which you say it. You make it enjoyable and you still take care of to keep it smart. I can’t wait to read far more from you. This is actually a terrific website. Thank you for these types of a fantastic web site. Exactly where else could anyone get that kind of information written in these types of a excellent way? I’ve a presentation that I’m presently doing work on, and I have been about the glimpse out for these kinds of informationbr /I would love to see additional blogposts like this. Great Web-site, Carry on the excellent job. Many thanks! 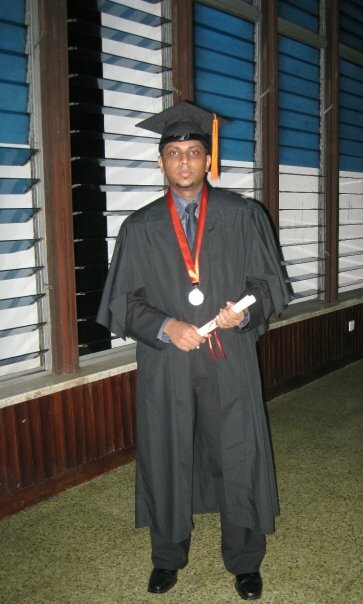 I’m a student of a private school in Mount LAVINIA . And hope to suggest your name for a speech at our current affairs session. Im planing to start up a small business with a small capital in the tourisme industry by building up a small hotel but not sure if my idea is a good one. Really appreciated if you could help with your opinion.